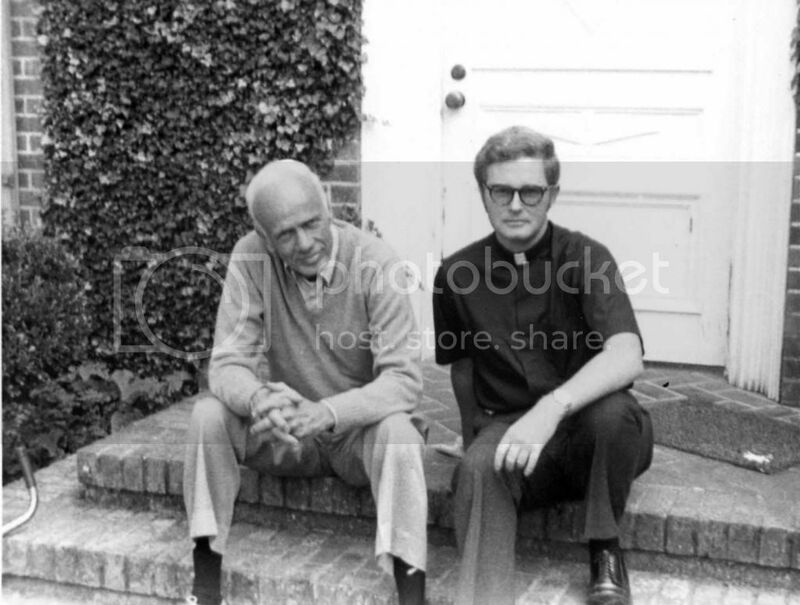 Walker Percy and Patrick Samway, S.J., at the Percy home in Covington, LA. Taken during their first meeting in 1978. 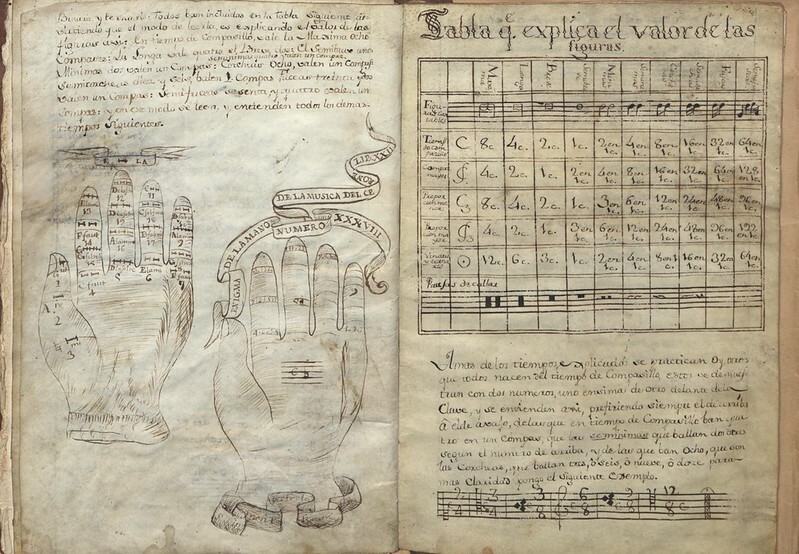 Special Collections & Archives is very pleased to announce the availability of a new manuscript collection. Patrick Samway, S.J. is an ordained Jesuit priest, teacher and author. Samway’s scholarly and academic interests include Darfur, Sudan, Chad, genocide, Haiti, and literature of the American South. He is the author of Educating Darfur Refugees: A Jesuit’s Efforts in Chad (2007) and Walker Percy: A Life (1997). The Patrick Samway, S.J. Papers include a range of material related to Samways’ interest in and research on Southern literature with an acute focus on his biography of Walker Percy published in 1997. Other writers represented in the collection include William Faulkner, Eudora Welty, and Andre Dubus. Material regarding Samway’s humanitarian work in Haiti and Africa can also be found. 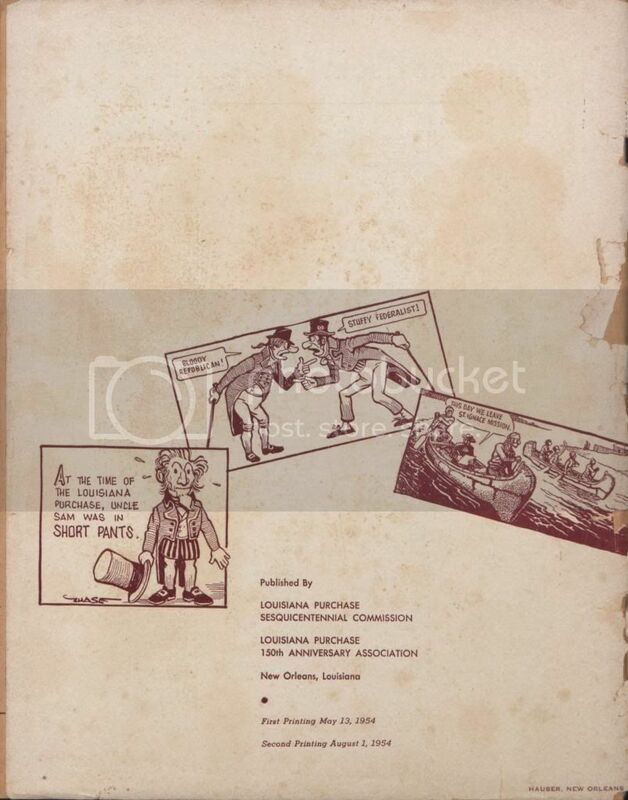 The types of material in this collection include correspondence, monographs, essays, speeches, ephemera, photographic prints, negatives and audiocassettes. 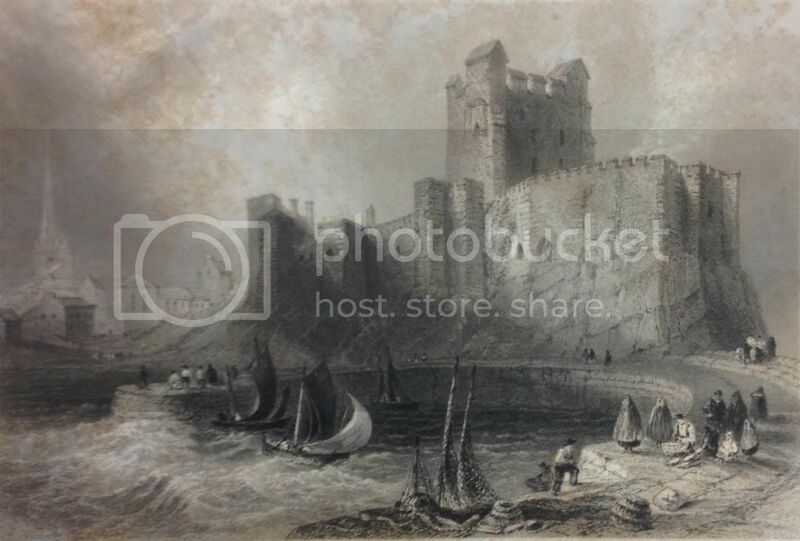 Samway corresponded with a number of writers, scholars, and members of the Percy family. This collection is complemented by the Samway book collection which includes rare, out of print, and international editions of books primarily by Southern writers and donated by Fr. 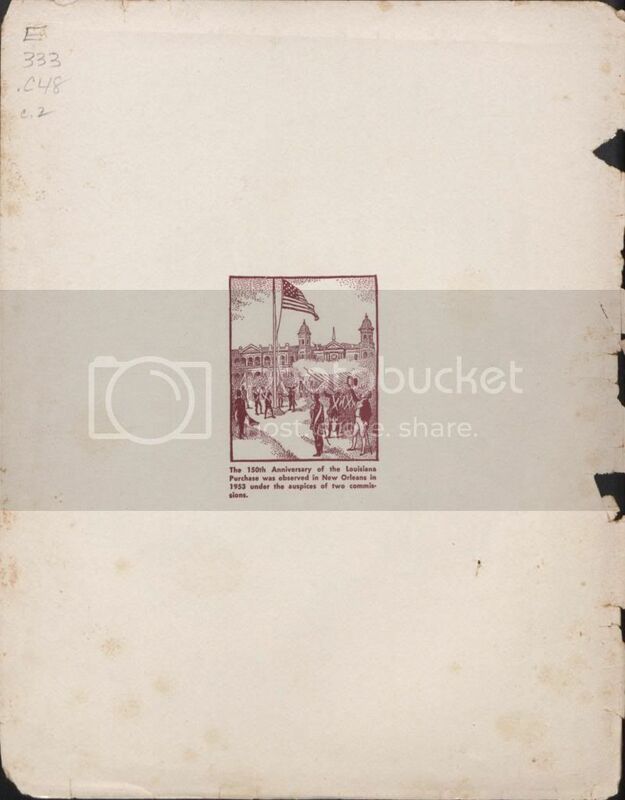 Samway, and by several other manuscript collections containing materials about Walker Percy. 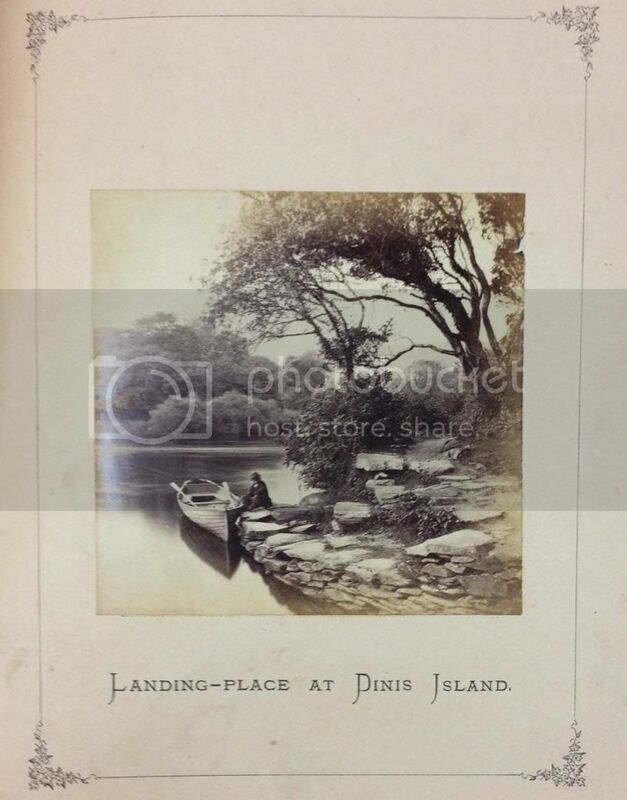 The finding aid for this collection is online, and the collection may be viewed Monday-Friday from 9am-4:30pm in Special Collections & Archives. Spring is finally here! It’s time to go outdoors and enjoy all the activities in the city. New Orleans has great festivals, parks, museums and others activities that you can utilize during this season. Not sure where to go specifically? Read this article from the 2007 Wolf Magazine. It suggest places such as Audubon Zoo, The New Orleans Museum of Art, and much more. In addition to the attractions in this article, I encourage everyone to grab a snowball and take afternoon stroll in the various antique shops in the Marigny. Don’t like searching for hidden treasures? Go to City Park instead. The park includes mini golf, paddle boats, and outdoor movie showings in the sculpture garden. Most importantly, everyone should go to French Quarter Fest and the New Orleans Jazz and Heritage Festival. Found in the Archives is retiring #minibookmonday. 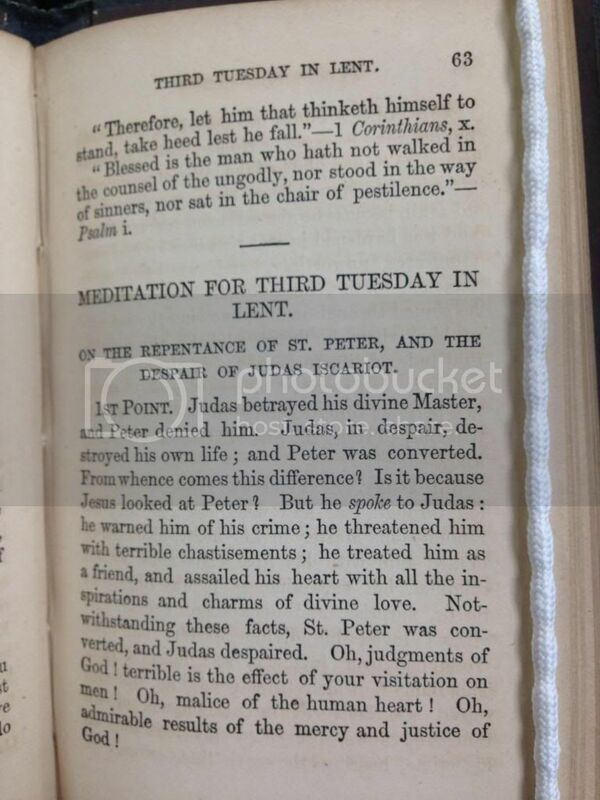 For our last look at some of our tiny treasures, we offer two miniature books from the Nineteenth Century especially appropriate for the Lenten season. 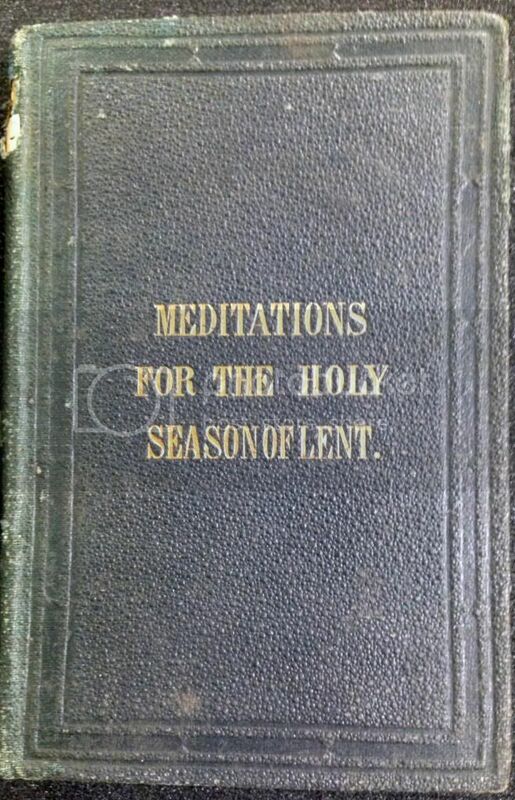 The first, Considerations and Devout Meditations for Every Day During the Season of Lent was published in 1866 in Dublin. Written by an anonymous member of the Society of Jesus, the small volume (3.5X6 inches) offers daily thoughts and quotes from the scriptures. The second volume, Méditations sur la vie de N.S. 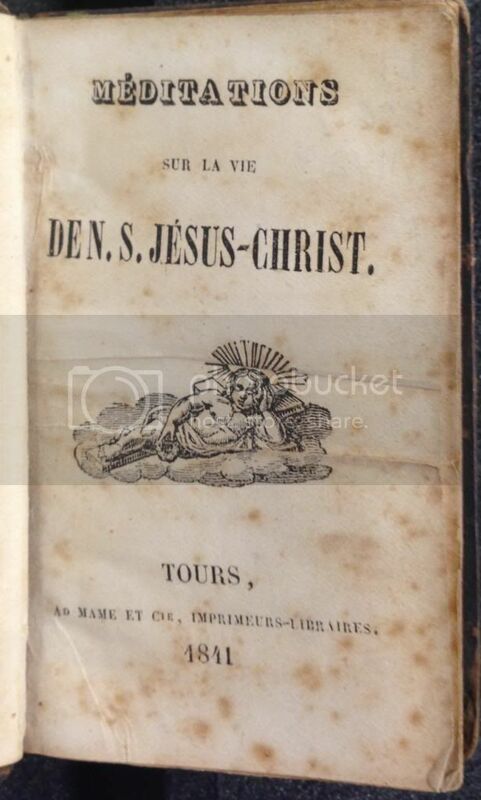 Jésus-Christ was published in 1841 in French. 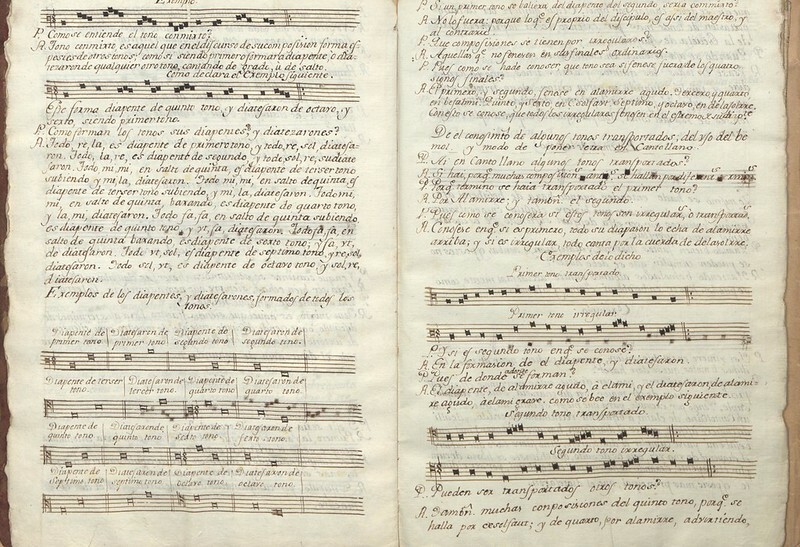 At 2.5 X 4 inches, the Méditations were truly pocket-sized. We hope you have enjoyed #minibookmondays. Stay tuned for the debut next week of our new feature, #howtotuesdays. 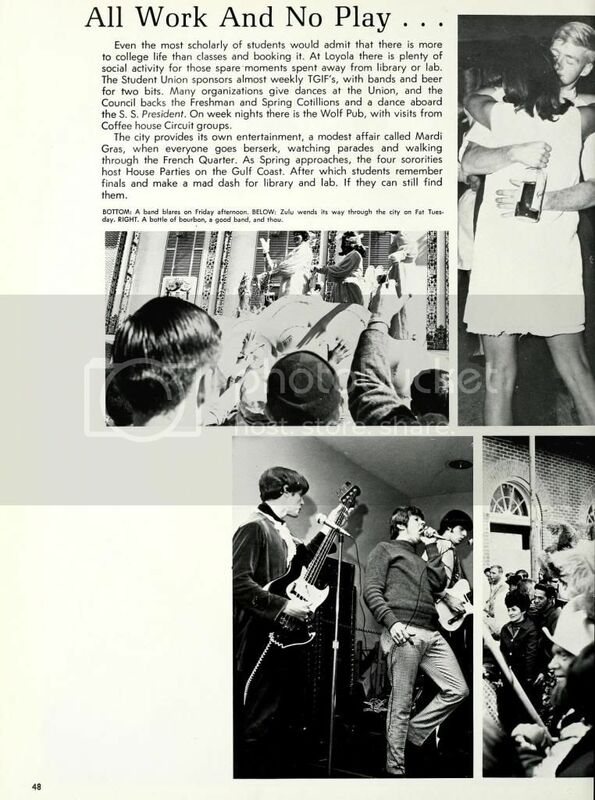 The Monroe Library Special Collections & Archives has spent over a year digitally scanning a vast collection of photographic prints and negatives taken here on campus and of university events since the 1940s. 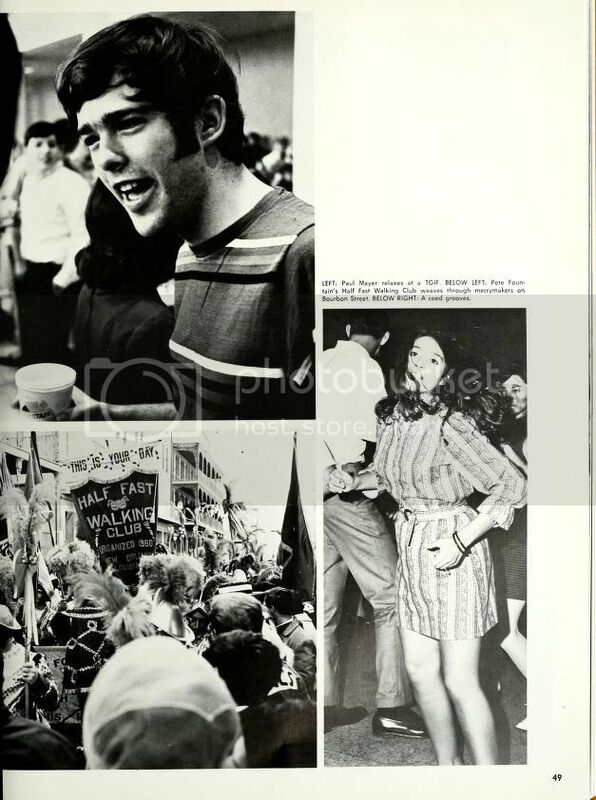 To date over 4,000 images are now available in the Loyola University Photographs Collection which is found on the Louisiana Digital Library. This is only a fraction of the total images in the physical collection. 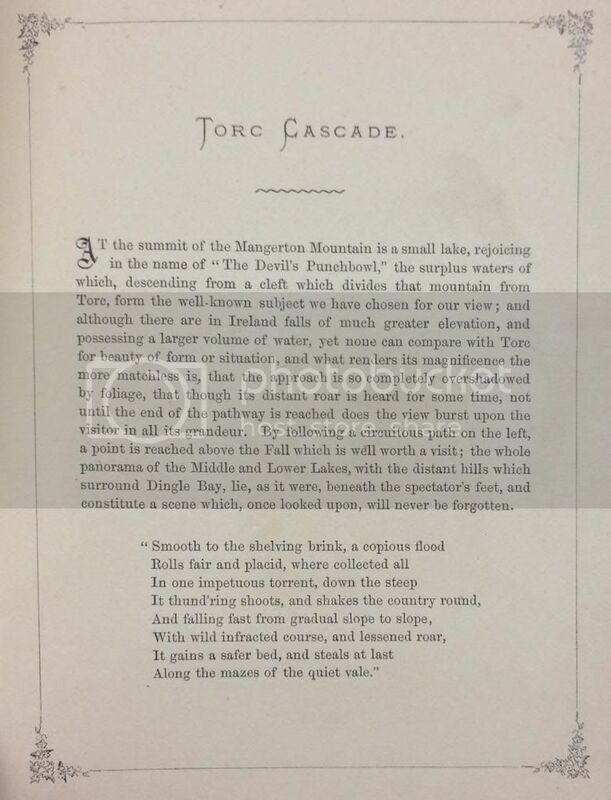 The staff intends to scan and add images to the digital collection until the entire collection has been digitized. It will take years! Did you ever wonder what the old football stadium looked like from ground level? Or perhaps you’ve wondered what the baseball team uniforms looked like in the 1950s? 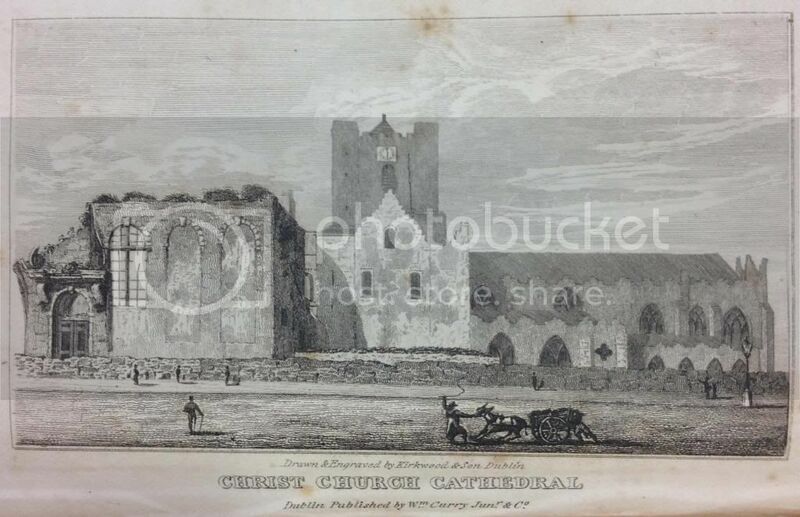 Did you know that the interior of the Holy Name of Jesus church looked drastically different in the early half of the 20th century than it does today? Or that it once snowed so much on campus that students were able to make snowmen and have a snowball fight? 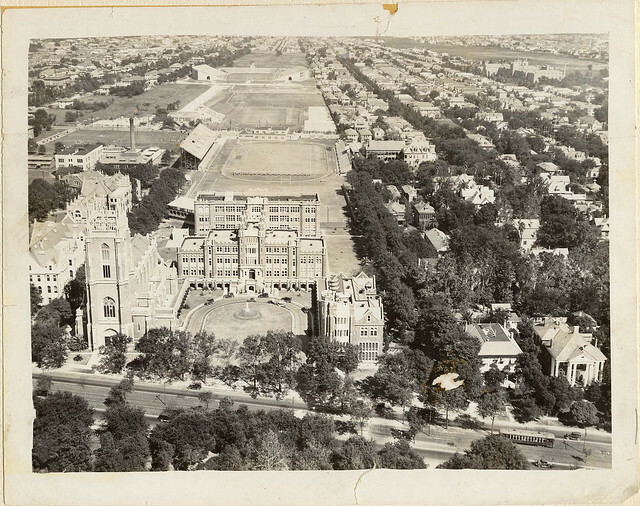 Discover even more historical gems from Loyola’s past by browsing the collection here! No, I am not referring to Christmas. I am referring to academic advising and registration, of course! I know that is what everyone was thinking. If not, start thinking about it now because it is fast approaching, March 24th to be exact. It is one of two times during the academic school year in which you can reflect on the semester and consider the advantages and disadvantages of your schedule. If you are like me, this probably involves thinking something along the lines of “DO NOT TAKE A 8 AM CLASS EVER AGAIN. SLEEP IS A VALUABLE THING.” More importantly, it’s the time of year to consider all of your remaining course requirements and options. When doing so, I know there is one main concern on everyone’s mind. The professor. Everyone wants to take the course with the nice, flexible, and interesting professor who grades “easy”. In efforts to do so, I know that everyone scurries over to sites that rate professors, but what if there was another way to select the best class? In 1983, Loyola issued a “Course Consumer Guide.” Though the 1983 Maroon claimed that it was flawed, it seemed to include great information, such as everything from teaching style to a student’s perspective of the class. I wonder if this could be a useful tool to Loyola students once again. 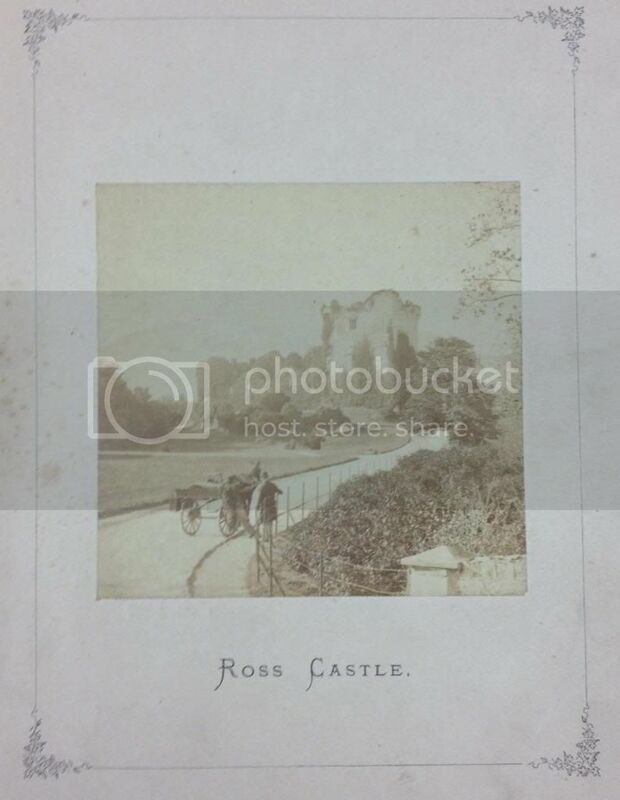 Special Collections & Archives is no stranger to Irish history and literature texts. 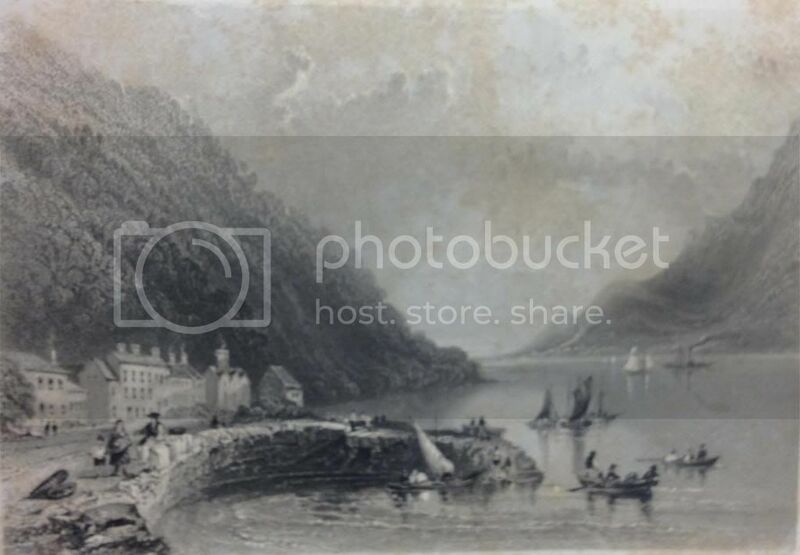 Here are a few from our collection. 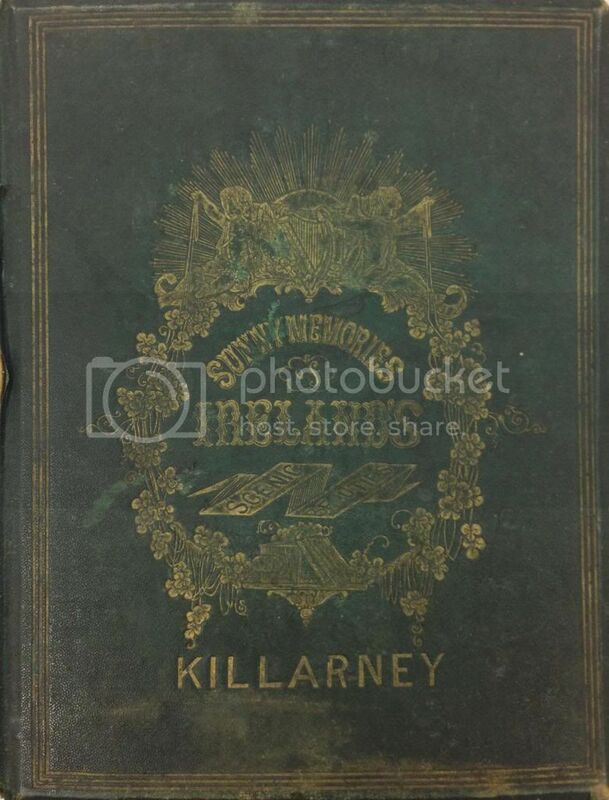 We have many more rare volumes about Ireland. As always, you can come to Special Collections & Archives on the 3rd floor of the Monroe Library to see them. One of the many wonders of the collections in the Monroe Library Special Collections & Archives is this leather bound music textbook dated 1782. 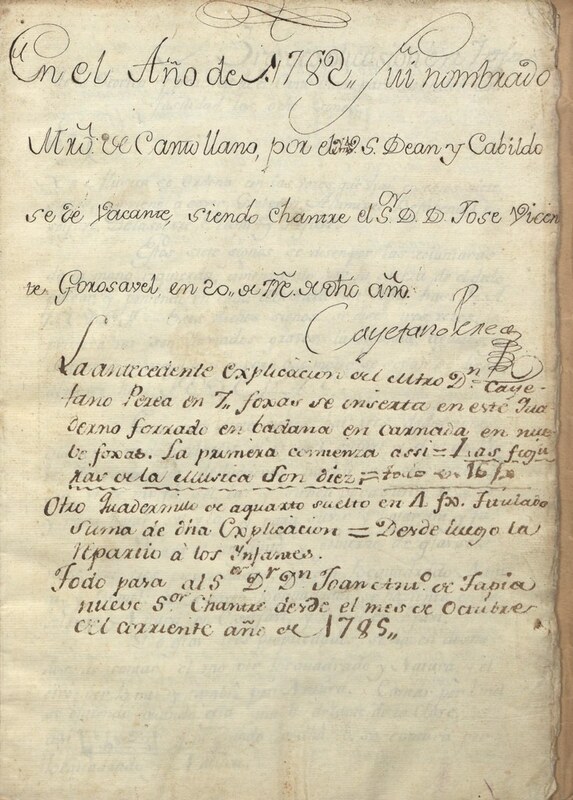 Hand written in Spanish, the book’s provenance is a mystery. However, the beauty and mastery of its contents cannot be denied. 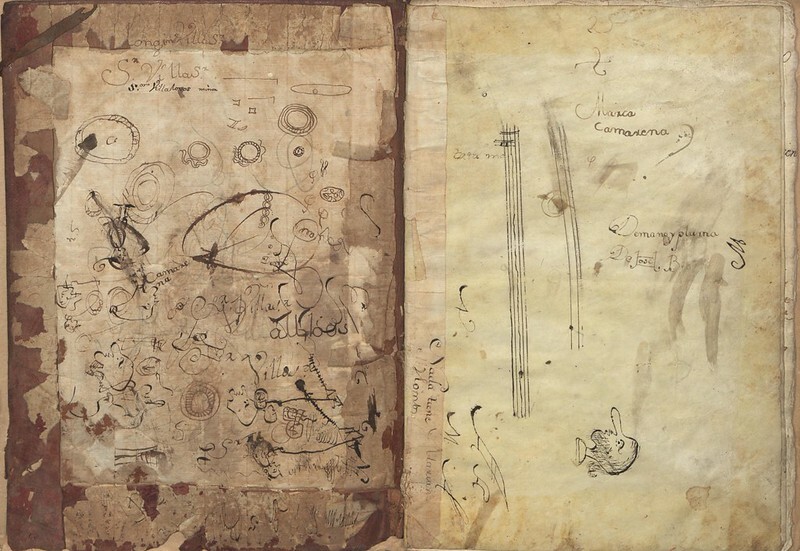 …as well as a few 18th century doodles inside the cover. It’s nice to see that school children aren’t all that different even when separated by different continents and over 200 years! 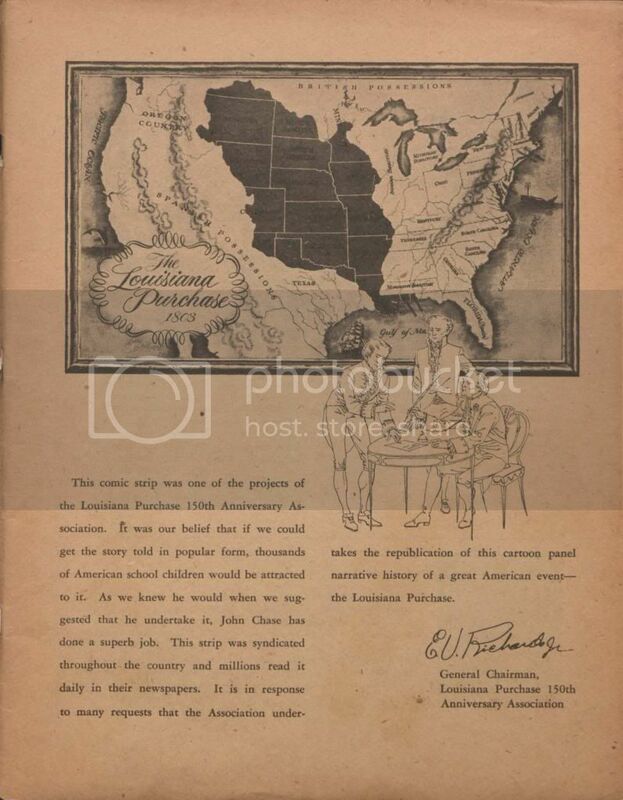 Today is the 210th anniversary of the formal ceremony to transfer ownership of the Louisiana territory from France to the United States. 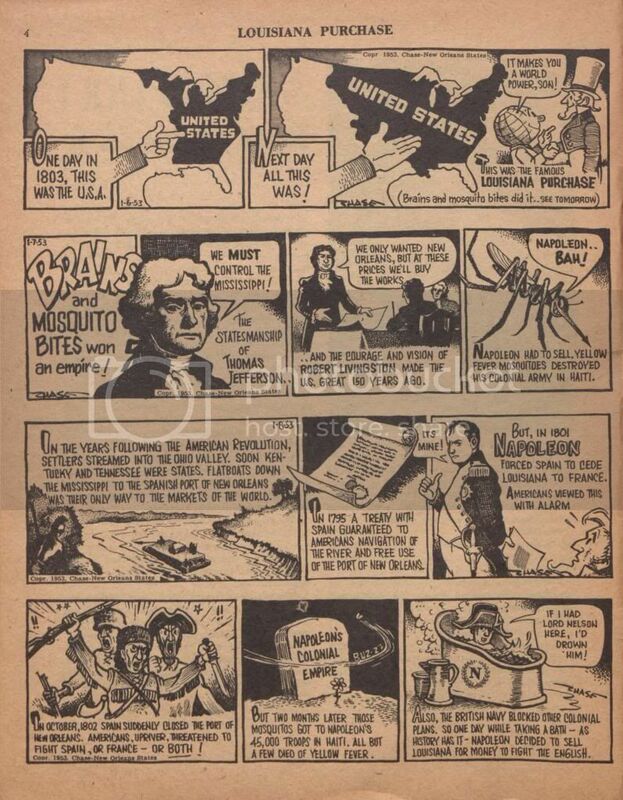 As part of the Louisiana Purchase Sesquicentennial celebration, New Orleans Item cartoonist John Churchill Chase created Louisiana purchase: an american story told in that most american forms of expression… the comic strip in 1953. 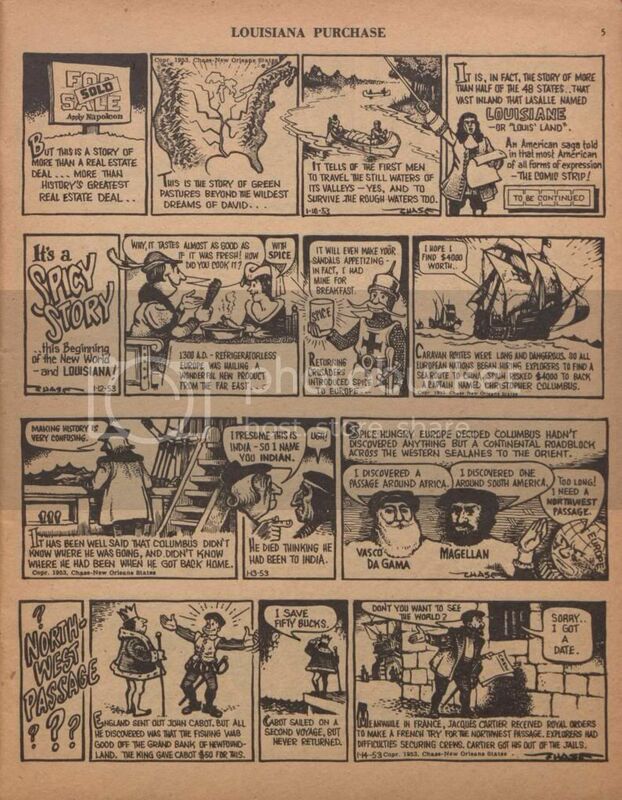 Originally syndicated across the country, the comic was later reprinted in 1954. 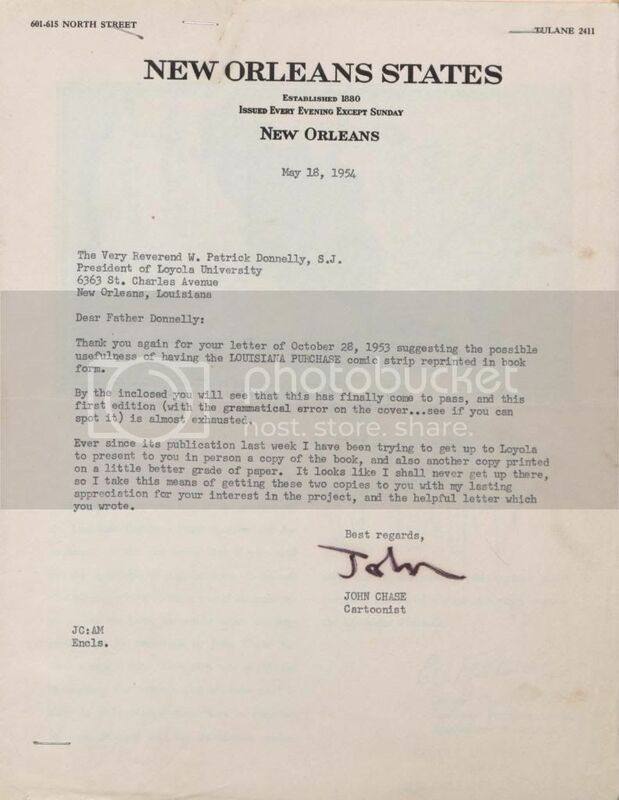 One of Special Collections & Archives’ (SC&A) copies contains a letter from Chase to Father Patrick Donnelly, S.J., President of Loyola from 1952 to 1961 , thanking him for suggesting that the comic be compiled in book form. 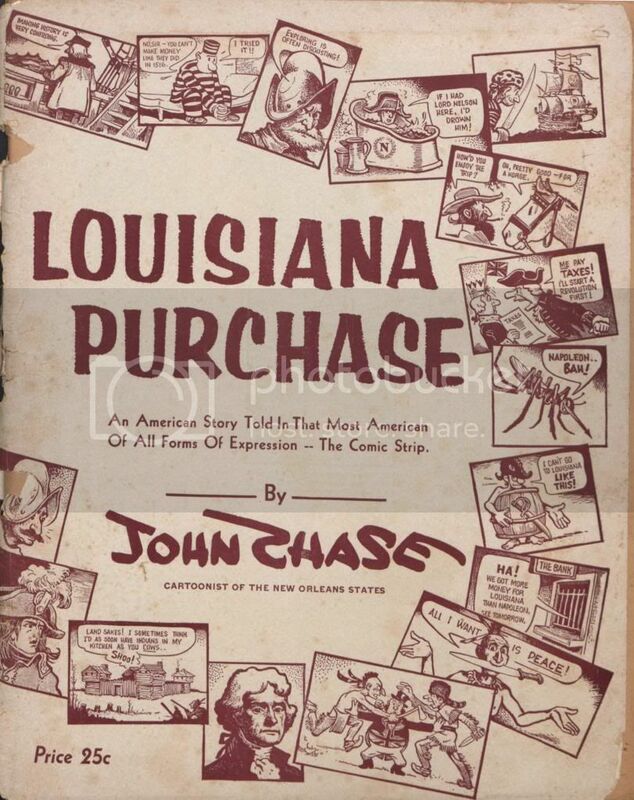 John Churchill Chase also authored 40 cartoons in wartime (available in SC&A) and Frenchmen, Desire, Good Children, and other streets of New Orleans, in words and pictures (one copy in SC&A and one in the circulating stacks). 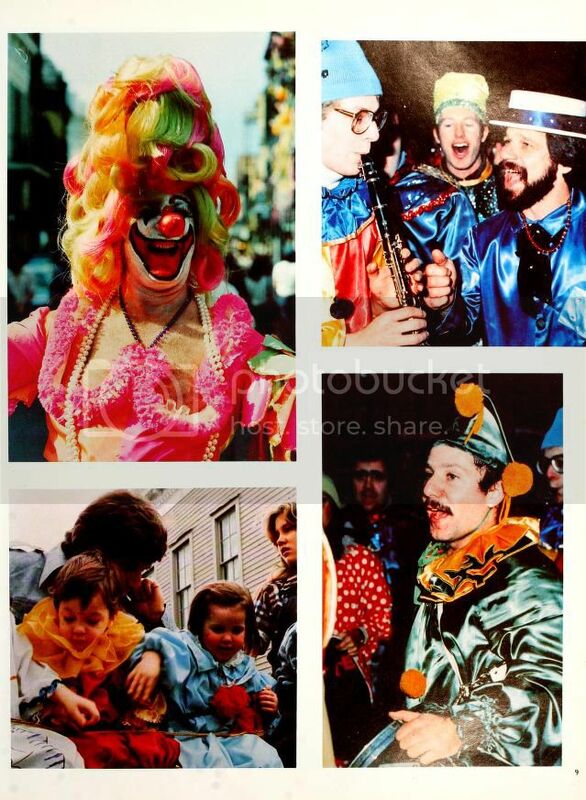 Mardi Gras day 2014 will go down in history as one of the coldest. (And the rain didn’t help, either.) 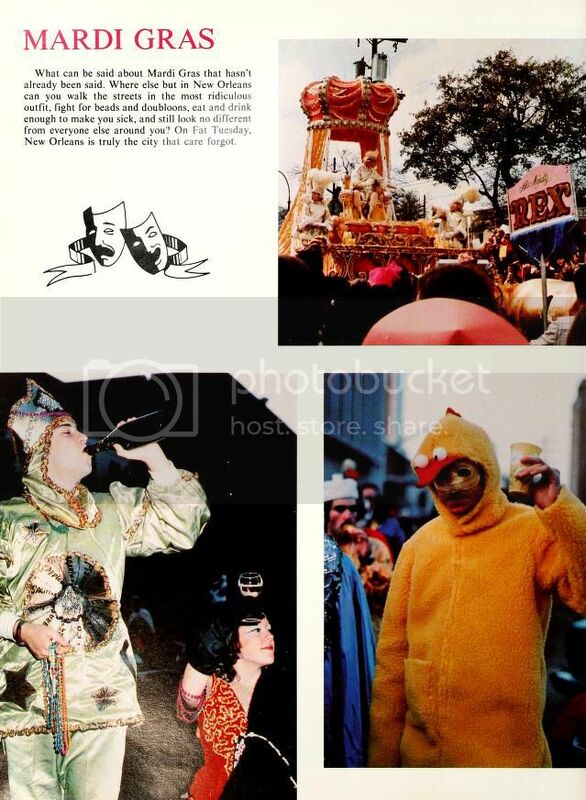 Let’s look back on some sunnier Mardi Gras moments from The Wolf. 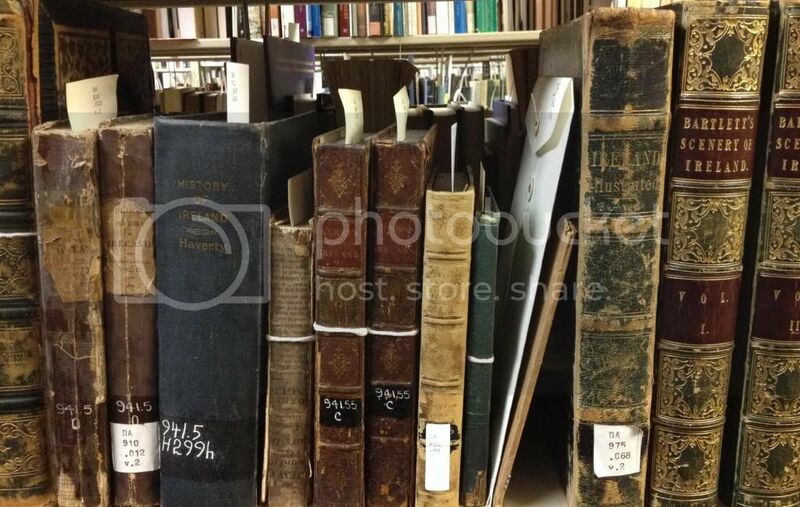 You are currently browsing the Library Lagniappe blog archives for March, 2014.